The Elder Scrolls Blades is available right now in early access, but only if you signed up for pre-registration. 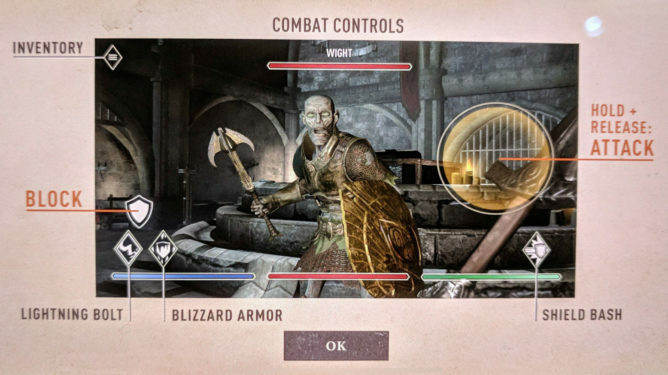 In this guide to everything we know about Bethesda's mobile game, we'll be walking you through information about the Elder Scrolls Blades release date, all the Elder Scrolls Blades beta details, and much more. Unlike the long wait we'll have in store for The Elder Scrolls 6, which Bethesda first revealed back at E3 2018, the Elder Scrolls Blades is set to release at some point over the coming months. But, the mobile game has since missed its target release window of 2018. We now don't have a set release date for The Elder Scrolls Blades, but we'll keep this guide updated with any future information about the game's release. 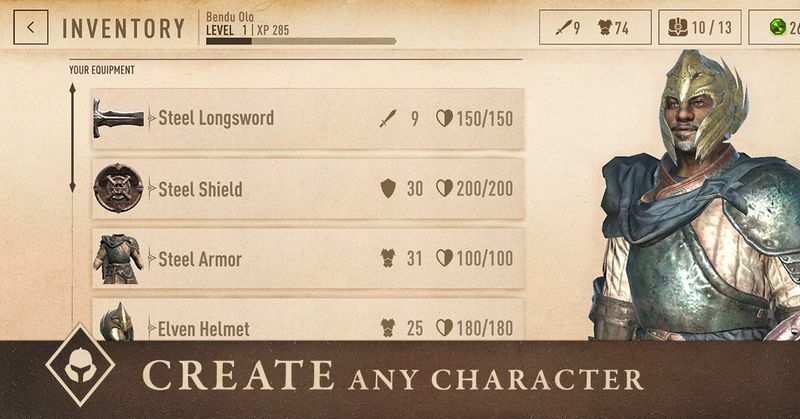 Just below, you'll can see the full character creator for The Elder Scrolls Blades. You'll be able play the game as any race you want, from Argonian to Breton. As demonstrated by Todd Howard during the E3 2018 presentation from Bethesda, you'll be able to play the game in either portrait or landscape mode on your phone. The game is entirely using touch controls, and you can see a diagram of the full control scheme, courtesy of Android Police. You can register right on the Elder Scrolls official website to get early access. You'll need a Bethesda.net account in order to sign up, but this is free to set up on the website. If you pre-registered, you can start playing The Elder Scrolls Blades right now on iOS and Android. At the Bethesda E3 presentation, Howard talked about The Elder Scrolls Blades basically being a mobile game that's also coming to console and PC in Fall 2018. The game was only shown off in its mobile form, being able to play in either landscape or portrait mode, with Howard making some sort of joke about using your other hand for something else while you're playing in portrait mode. Not really sure what he's on about. The Elder Scrolls: Blades. Quest, Create, and Conquer in the latest Elder Scrolls adventure coming to your mobile device. We don't actually know any details about The Elder Scrolls Blades coming to PC and consoles, save that those versions are actually happening. We can assume these versions will be launching alongside the mobile version of the game, but we'll have to wait and hear more to find out for sure. Todd Howard revealed that you'll be able to transfer your character between all versions of The Elder Scrolls: Blades, no matter which platforms you switch between. This should encourage players to pick the game up on mobile when out and about, but then play on PC or console at home. Abyss - A roguelike experience, tasking players to get as far as they possibly can in an endless dungeon. Arena - Here you'll pit your customized character against other play-created characters, dueling it out as the title suggests. The Town - After a ransacking, you'll have to rebuild your hometown from scratch, creating new buildings and resources for your townsfolk. That's it for all the details we've gathered together about The Elder Scrolls Blades so far. Make sure to keep an eye on this page though, as we'll be updating it with any additional information that Bethesda reveals, before the launch of the game later in 2018. Tagged with Action,	Adventure,	Android Devices,	Bethesda,	Free-to-Play,	Guides,	iPhones.